Fresh, fruity, quaffable, un-wooded. Tropical fruit on the nose; pink and red apples on the palate. A medium-bodied wine with aromas of tropical fruit and citrus that follow through to a well-structured palate. Fresh, flavourful, easy-drinking, un-wooded. An accessible and fruit-driven wine. Plums and raspberries on the nose, with layers of red berries and a hint of spice on the palate, supported by a soft tannin structure. 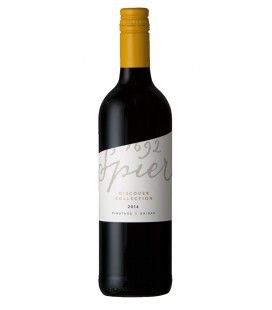 A bouquet of lovely ripe cherries and banana on the nose with whiffs of spicy notes. These follow through to a palate bursting with cherries, sweet red plums and raspberries followed by an aftertaste with a soft tannin structure and hints of spice. Juicy chargrilled fillet served with a creamy mushroom and pepper sauce and sweet potato wedges on the side OR Paella with chorizo and chicken drumsticks, slow-cooked pork hocks with dried fruit sauce. Blackberries and tobacco on the nose with layers of dark berry fruit combined with subtle oak flavours, plums and hints of liquorices, ending off in a reasonably soft palate with a savoury finish. Ripe guava, tropical fruit and subtle herbaceous aromas on the nose. The tropical fruit follows through to the palate. 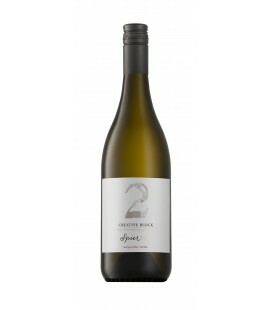 A fresh, crisp, approachable wine. 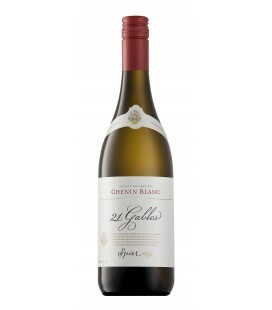 A delightfully fragrant wine with lots of tropical fruit aromas that carries through to the palate. The nose is clean with fresh flavours of green apple, lime and leesy backdrop. These flavours are echoed on the smooth, lively palate and a freshaftertaste adds to the attraction. 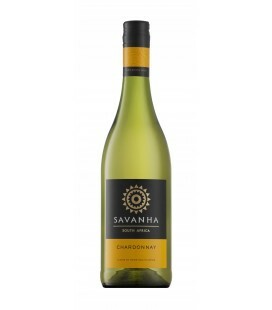 Intense aromas of gooseberries, passion fruit, green and yellow peppers and hints of tropical fruit on the nose. Medium bodied good balance between fruit and acidity on the palate. 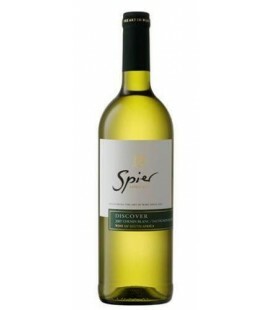 Grape fruit, lime, yellow apple, banana, pear and hints of vanilla / butterscotch on the nose. 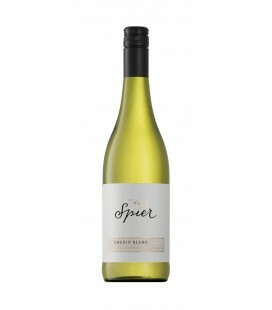 The palate is creamy with layered fruit, pleasant acidity and good balance. 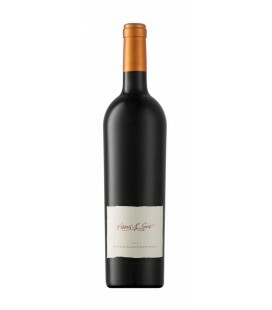 Ripe fruit, cherries and oak spice that follow through from nose to palate. Flavours of spice and ripe plums on the nose and palate with an undertow of bruléed sugar. Gentle soft tannins and a creamy aftertaste. A wine for all occasions. 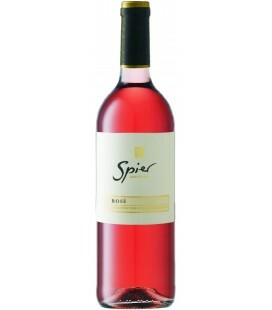 This sweet rosé offers irresistible fruit flavours on the nose. This fruit carries through to a medium bodied palate that lingers with every sip. 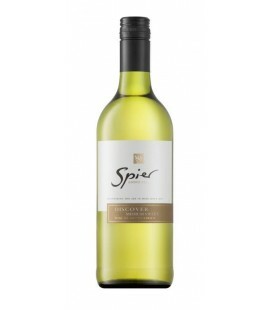 Rich aromas of gooseberry, kiwi fruit and grapefruit with some green herbaceous undertones. Fresh grassy flavours on the palate with a long, crisp aftertaste. Introduces complex flavours of dark berry fruit, dark chocolate, before leading onto a generous palate of berry fruit and layers of delight. 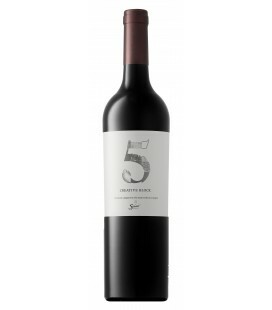 Well balanced and full with a smooth finish of oak and perfume. 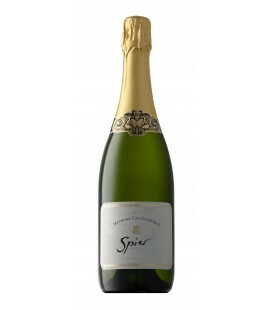 Soft aromas of dried apricots with an oak and vanilla undertow on the nose. White fleshed peaches, almond paste and windfall oranges on the palate. 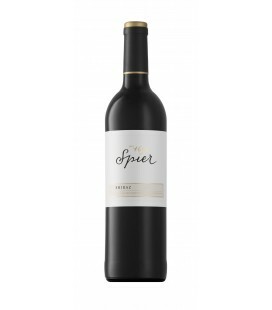 Very dark colour with youthful ruby rim, invites flavours of caramalised black cherries, hints of dark spice and dark chocolate. The palate follows with a smooth entry rewarding with fruit and velvety tannins that balances the wine for a broad full palate experience. A lingering wine with opulence and longevity. Abundant aromas of blankcurrant, cherry and banana that present on the palate with floral notes reminiscent of jasmine shrubs. 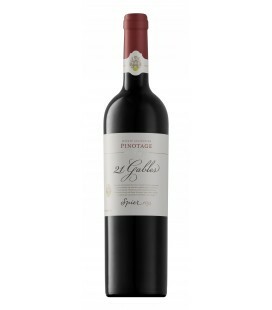 Complex finish of floral flavours and soft lingering tannins that speak of longevity.